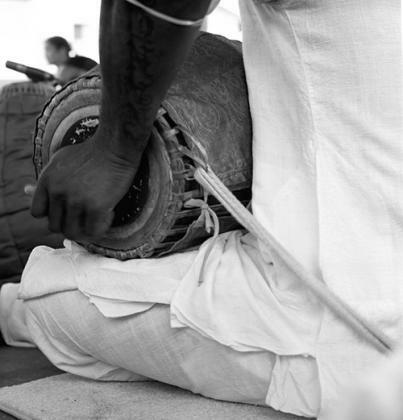 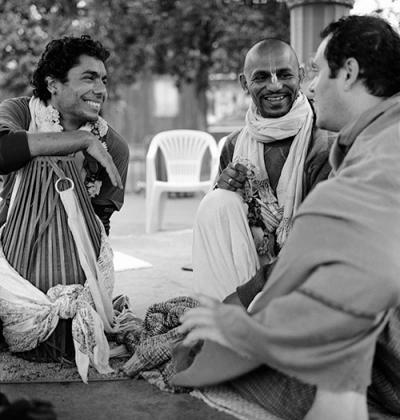 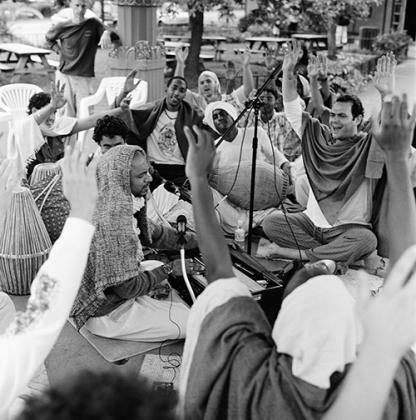 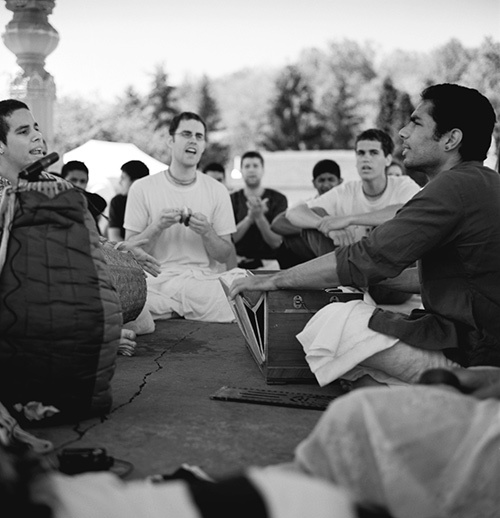 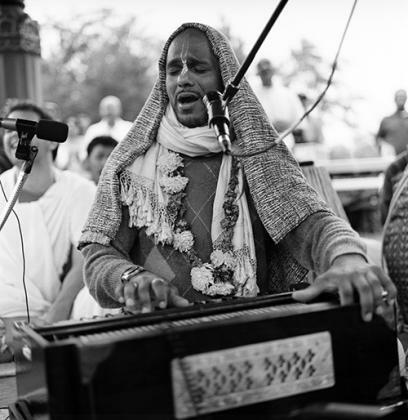 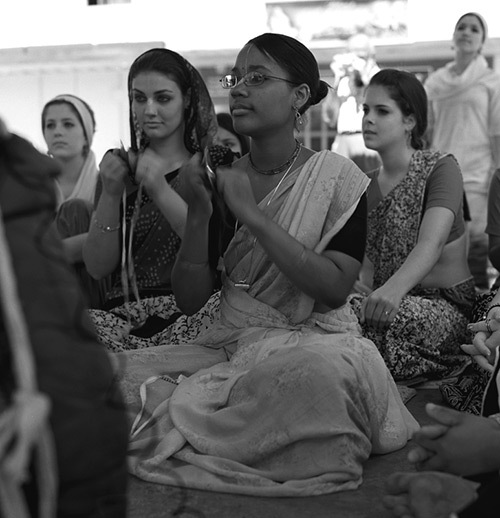 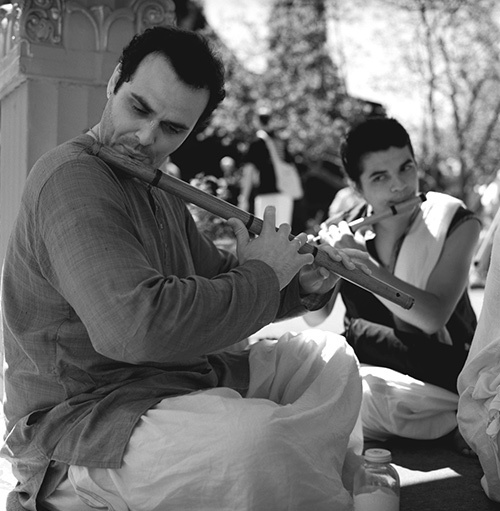 Recently, some of the best kirtan singers came together in New Vrindavan, West Virginia, for a 24-hour kirtan festival to glorify the holy names of Krishna. 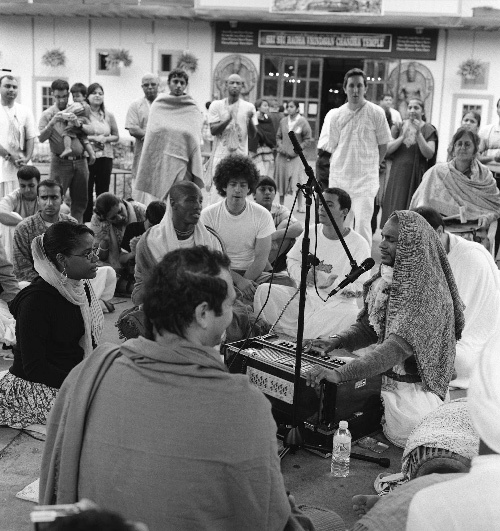 Here are the streaming audio live recordings of this historic event. Songs are listed chronologically starting from the first hour until the 24th hour. You can also download the mp3 files.